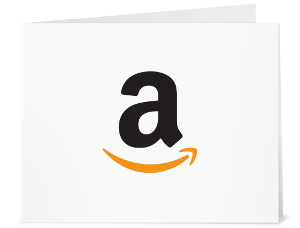 Prize: The grand prize: We are awarding TWO $50 Amazon eGift Cards, which you can choose to spend however want! Statistics: This contest was opened by 178 and entered by 16 ContestChest.com members. 9% of those who opened the contest, entered it.